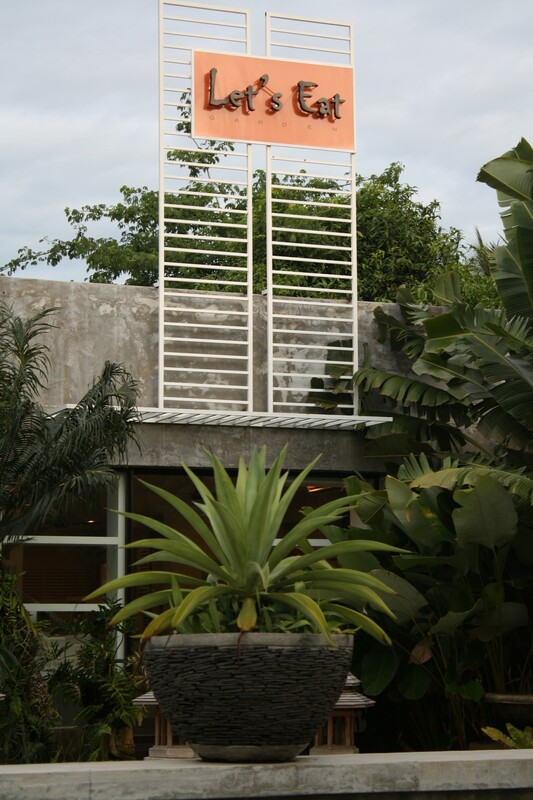 All are welcome to join us for a stretch,twist and bend session with proceeds to charity. Lastly, please bring your own exercise mat if you have one. Otherwise, we will provide them but we have limited mats. Do you know whose birthday is celebrated all over the country on Bhadrapada Chaturthi? It is Ganesha’s, the elephant-headed son of Shiva and Parvati. Known as Vighneshwara, meaning the ‘remover of obstacles’, Ganesha is worshipped at the beginning of every auspicious happening so that the venture may get completed without any hindrance. 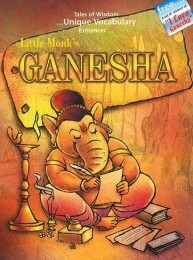 Ganesha is known for his intellect and presence of mind. He had a very interesting and eventful childhood. With an elephant head, potbelly and a penchant for good food, Lord Ganesha is one of the most popular and loved of the Hindu gods. 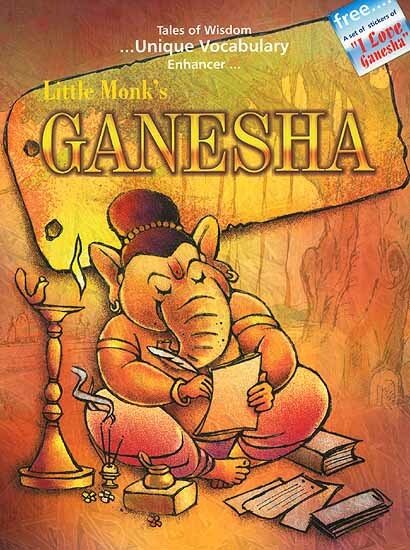 Each of the illustrated stories in this book presents different aspects of Ganesha, be it his mischief, humour, devotion to his mother or his gentle, compassionate nature. In this Little Book of Hindu Deities, Pixar animator Sanjay Patel brings to life Hinduism’s most important gods and goddesses in fun, full-color illustrations, each accompanied by a short, lively profile. The stories of Hindu mythology cover everything from love and jealousy to petty grievances and epic battles, with characters ranging from monsters and demons to noble warriors and divine divas. 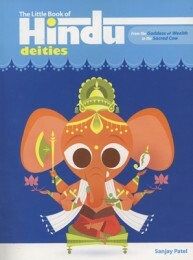 Find out why Ganesha has an elephant’s head (his father cut it off!) and why Kali, the Goddess of Time, is known as “The Black One” (she’s a bit goth). 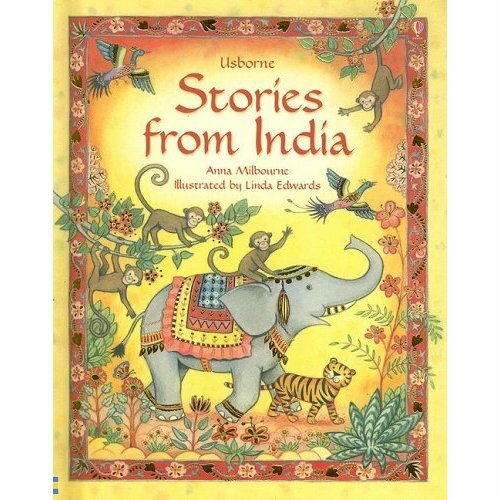 This delightful collection of Indian folk tales-retold for an international audience-contains beautifully illustrated stories that provide an insight into the traditional culture and history of India. Retold here are the wonderful tales of how the Lord Krishna escapes the evil Kamsa’s repeated attempts to kill him, and how the elephant keeper’s daughter Rani humbles an unwise and unjust king by emptying his storehouses of rice. 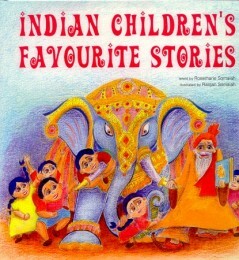 Featuring old stories of trickery and cunning, fable-like tales of animals, and inspiring stories of the battles and feats of different Hindu gods, this book retells 16 traditional Indian tales that will engage and amuse young children. 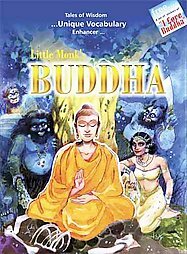 The stories in this book depict the Buddha in several of his births in animal form. Children learn the importance of compassion and kindness from these delightful fables which are simple and easy to understand.